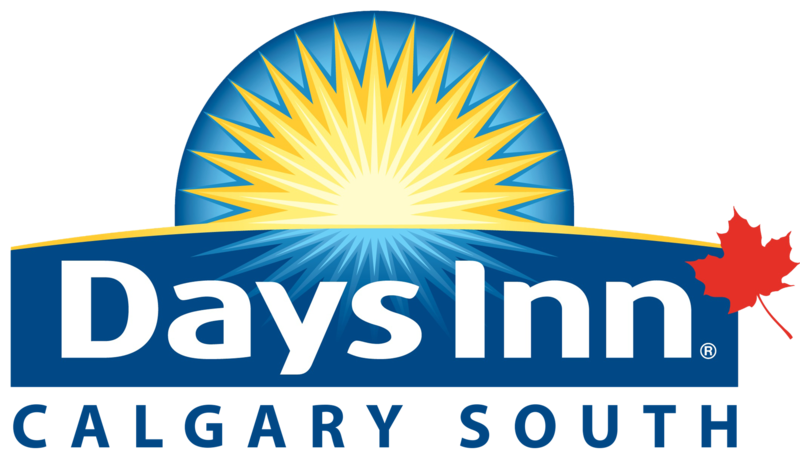 Voted Calgary's #1 PizzaYour best combination of value and location in Calgary, Days Inn ? Calgary South is perfectly situated for every taste and palate. Here are some of the notable on-site and nearby dining opportunities: Attached to Days Inn-Calgary South and fronting Macleod Trail, is Carliano's Cucina. Our complimentary Daybreak Café offers an enhanced continental breakfast including hot waffles, scrambled eggs & sausage from 6:30AM to 10:00AM every morning.